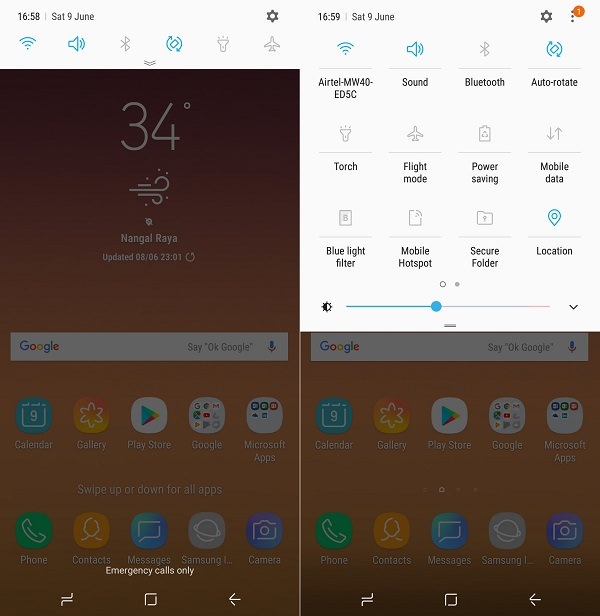 Install Official Android 8.0 Oreo firmware on Samsung Galaxy A6+ SM-A605G smartphone using step by step guide. Samsung has recently launched the all new Galaxy A6 Plus especially for those users who are more into multimedia and social media stuff. That means it sports a premium display, good camera, support for latest apps and new features. 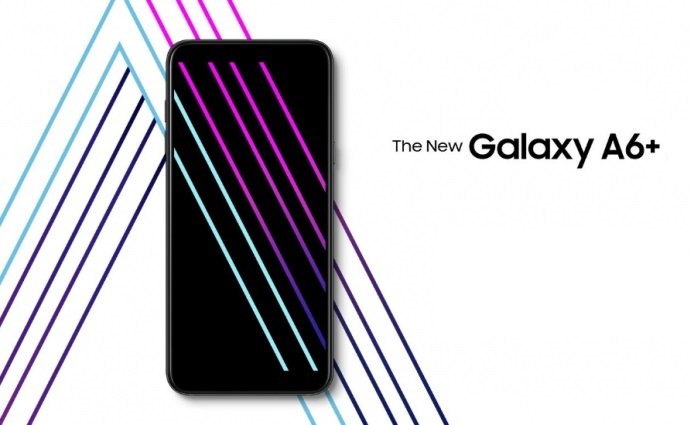 Samsung’s Infinity Display screens, which was introduced with the Galaxy S8 series have also been included in this Galaxy A6 Plus smartphone. Some of its eye catchy features include 6.0 inches of Infinity Display with 18.5:9 aspect ratio, dual rear cameras, face recognition and a metal unibody. It even features a 24 megapixel of front facing camera, which is the highest we have seen yet on a Samsung smartphone. With such amazing features, it definitely gives tough competition to its rivals like Nokia 7 Plus, Moto Z2 Play and the Honor 8 Pro. Galaxy A6+ users can expect to receive this INS update through OTA (over the air). 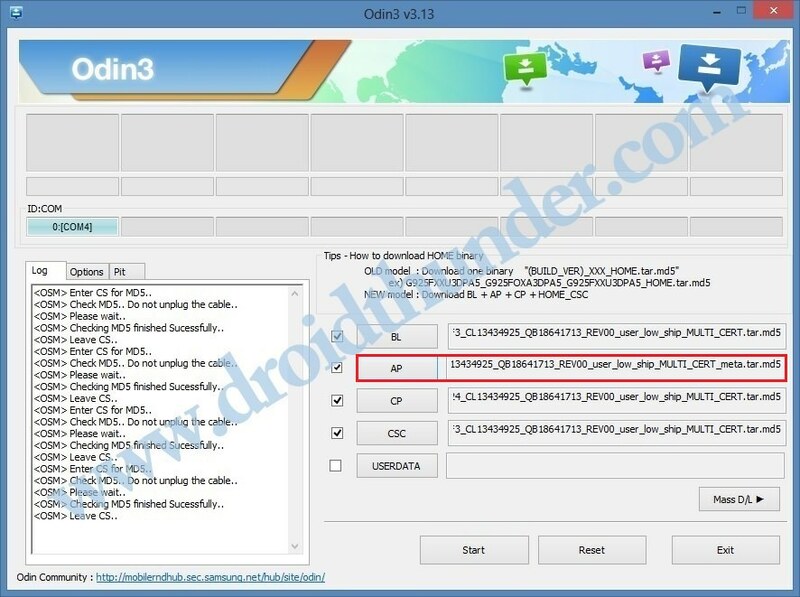 If you haven’t received it yet, then don’t worry as we’ll be discussing the complete process on how to manually flash Android O update using Odin tool. Along with India, Samsung seems to be rolling out the update in most countries, including the Netherlands, Germany and Poland. Released on 29th June 2018, this Android 8.0.0 Oreo A605GDXU2ARF3 firmware update comes with few improvements in performance and stability. 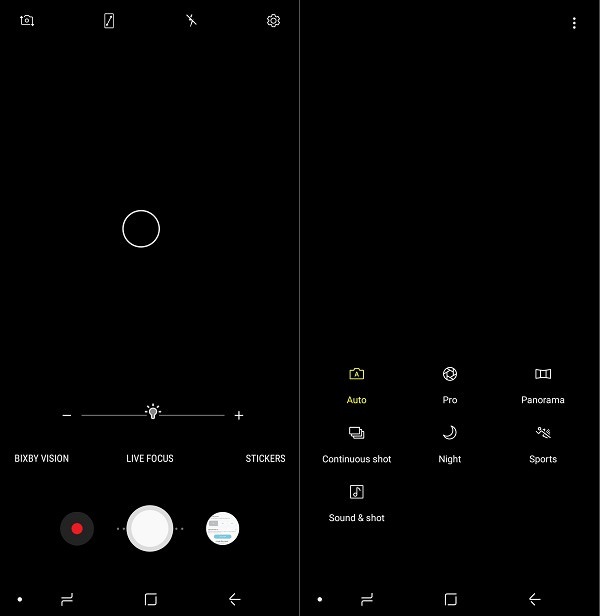 It brings all of the new features that are included in Android Oreo with none of the carrier bloatware. Remember that this is a stock ROM so you can flash this whenever you want to restore the warranty or restore the default system on your phone. 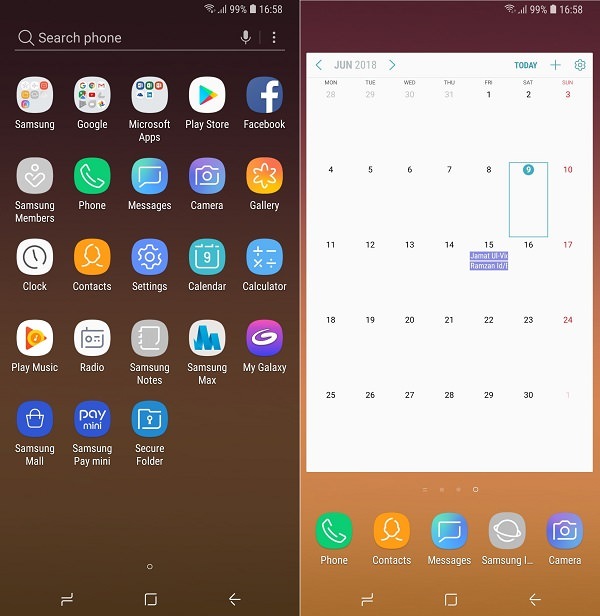 Let’s proceed to the actual guide on how to install Android 8.0.0 Oreo A605GDXU2ARF3 firmware on Samsung Galaxy A6 Plus SM-A605G smartphone. All the mentioned steps are quite risky and may permanently damage your device. So we recommend you to proceed at your own risk. If your Galaxy A6+ gets bricked by following this guide, then we at DroidThunder.com won’t be held liable for that. This Android 8.0.0 Oreo DXU2ARF3 firmware must be installed only on Samsung Galaxy A6+ with model number SM-A605G. Flashing this firmware update on any other device or variant might brick your phone. So confirm your device model before going ahead. Lack of battery power can interrupt the process thus increasing further problems. So charge your device at least up to 60%. Backup your important data including contacts, apps, messages, call logs, notes etc. as everything gets wiped out in the last step of this flashing process. Install latest Samsung USB drivers on PC so as to detect your device when connected via USB cable. 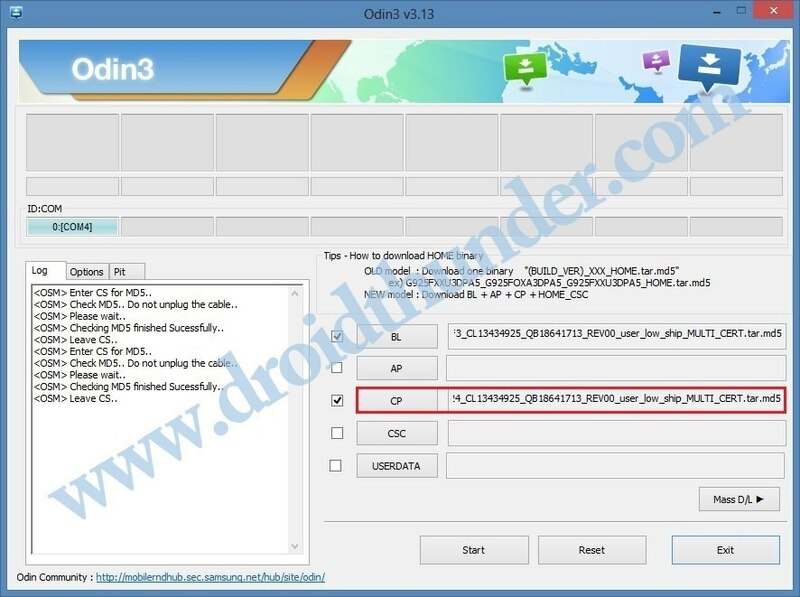 You can install them from Samsung Kies CD which you’ve got at the time of purchase or just manually install from link given below. (Optional) Temporary disable all the security tools as well as antivirus that are installed on your PC. 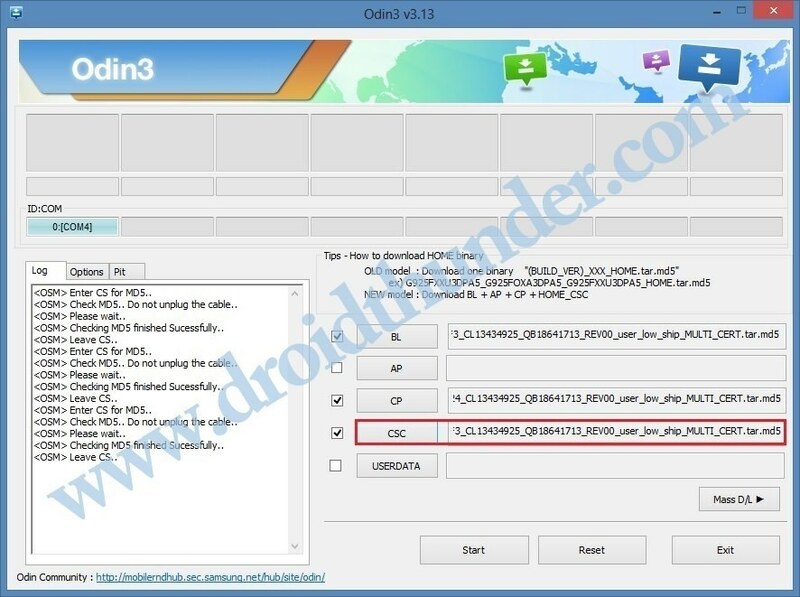 Download Odin3-v3.13.1 for Samsung Galaxy A6 Plus SM-A605G. 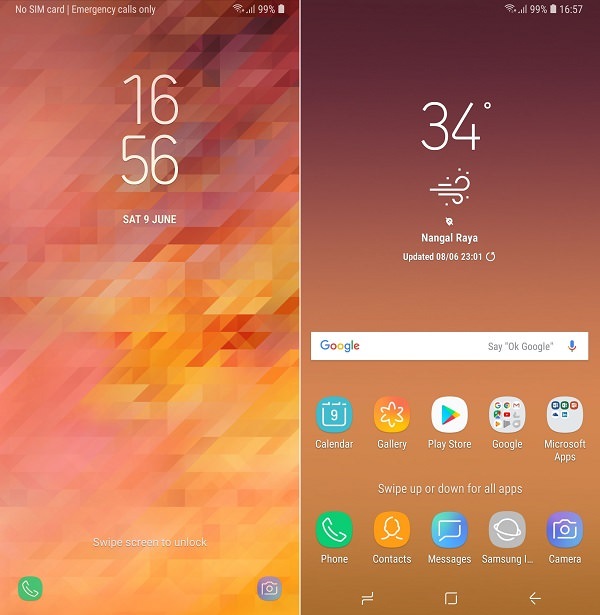 Download Android 8.0.0 Oreo firmware DXU2ARF3 for Samsung Galaxy A6 Plus SM-A605G. Step 2: Switch off your Galaxy A6 Plus and boot it into download mode. Step 3: For booting into download mode, keep pressing and holding Volume Down key + Power button simultaneously until you see a warning message. Leave both the keys as you see the warning message window. This will directly land your Galaxy A6 Plus into download mode. As soon as you launch it, the ID: COM section located at the top left corner will turn light blue. Also an Added message will appear in the message box window. This will confirm that your Galaxy A6 Plus has been successfully connected to your computer. Note: If such thing doesn’t happen then it’s more likely to be problem with the Samsung USB drivers. So manually install USB drivers from the links given in Pre-Requisites section. If the problem still persists try changing USB cable or USB port. Step 7: Click on the Options tab and tick the Auto Reboot and F.Reset Time options. Do not tick the Re-partition option. Don’t use the PIT tab either. Step 8: Click on the BL button present on the Odin window and select the BL_A605GDXU2ARF3_CL13434925_QB18641713_REV00_user_low_ship_MULTI_CERT.tar.md5 from the firmware package file. Step 9: Similarly click on the CP button and select the CP_A605GDXU2ARF3_CP9984724_CL13434925_QB18641713_REV00_user_low_ship_MULTI_CERT.tar.md5 file. Step 10: Then click on the CSC button and select the HOME_CSC_OMC_ODM_A605GODM2ARF3_CL13434925_QB18641713_REV00_user_low_ship_MULTI_CERT.tar.md5 file. Step 11: Finally click on the AP button and select the AP_A605GDXU2ARF3_CL13434925_QB18641713_REV00_user_low_ship_MULTI_CERT_meta.tar.md5 from the firmware package file. Step 12: After doing everything as mentioned above, initiate the flashing process to install the Android 8.0.0 Oreo firmware. So press the Start button present on the Odin window. Note: Your phone will automatically boot itself. Do not disconnect your phone from PC until the flashing completes. Step 13: Wait until the flashing process finishes. When it completes successfully, the ID: COM section will turn green with a message ‘Pass’ on it. 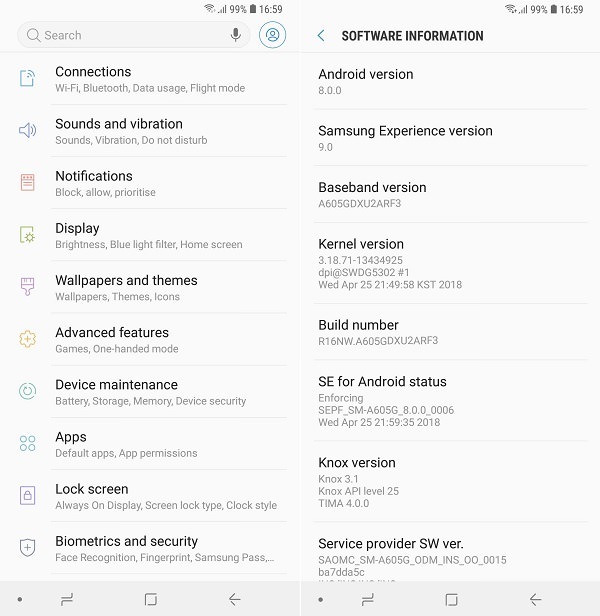 This will confirm that your Samsung Galaxy A6 Plus SM-A605G smartphone has been successfully upgraded to official Android 8.0.0 Oreo DXU2ARF3 firmware. Now you may disconnect your phone from PC by safely removing the USB cable. Awesome! 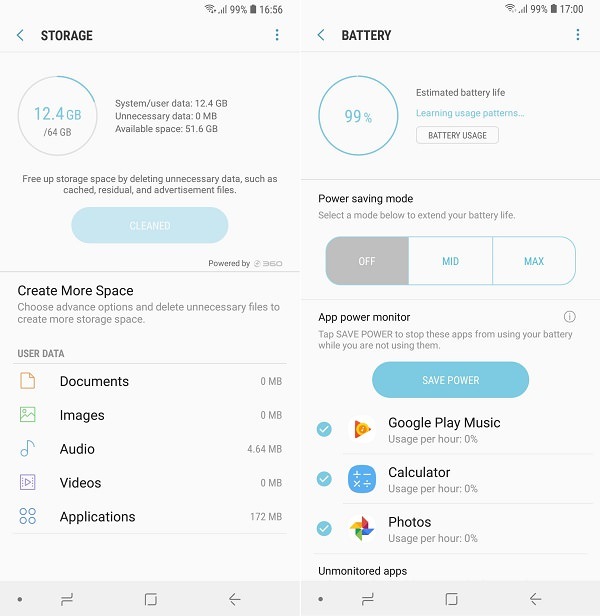 The latest official Android 8.0.0 Oreo DXU2ARF3 firmware has been successfully flashed on your Samsung Galaxy A6 Plus SM-A605G smartphone. Go to Menu->Settings->About Phone and verify the same. Enjoy and experience the all new Android Oreo features on your Galaxy A6 Plus. I bring Galaxy A6 + from saudi but in this phone in india Jio SIM Volta not work I want to flash into indian firmware so kindly suggest me which file need to be best for flash A6+ in india. My present baseband version is. I don’t know which firmware support for my phone in india. Hi Bakshi, In order to support Jio SIM or Samsung Pay, you need to flash Indian firmware. But sorry my friend, unfortunately there is no Indian firmware available for your device.